SUMMER SALE has officially started at Opening Ceremony! More than a thousand of your favourite styles are now on sale up to 70% off. Sale price are as marked, so no promo code required. 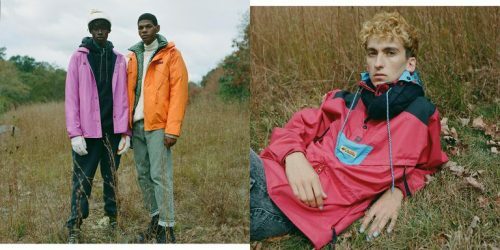 This is the best chance for all fashionistas to score some unique pieces, head over to openingceremony.com to check out the SALE selections for Women and Men. Some OC-exclusive collaborations are also on sale, including Esprit by Opening Ceremony, Reebok x Opening Ceremony and Columbia x OC. Want more savings? Remember to sign up with us to take advantage of free shipping within the US for all orders over USD $100!